GREAT BUILDING SITE! 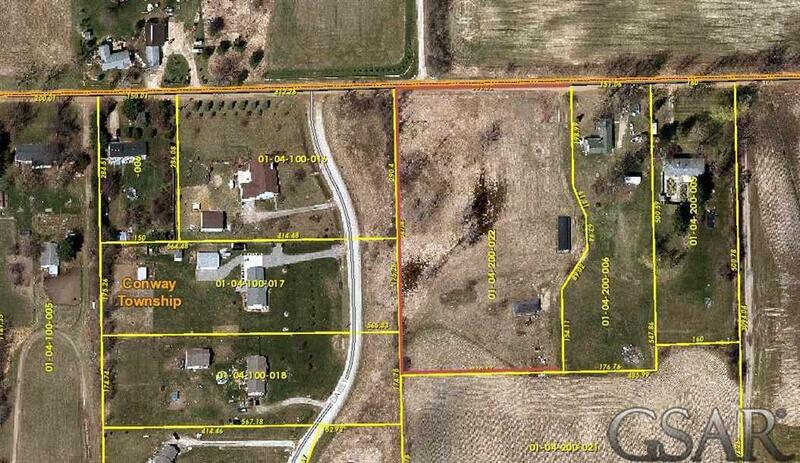 4.19 Acres in Section 4, Conway Township, Livingston County that's situated next to 9433 Lovejoy, Perry. Drive past to take a look at the acreage! Peaceful, private setting with great nature views. Survey and Perk Test results on file, call listing agent for more details! Fowlerville Schools.